A Cambridge, UK based startup called Foundries.io, which is funded by Linaro, has launched a microPlatforms service with managed, subscription-based Linux and Zephyr distributions. 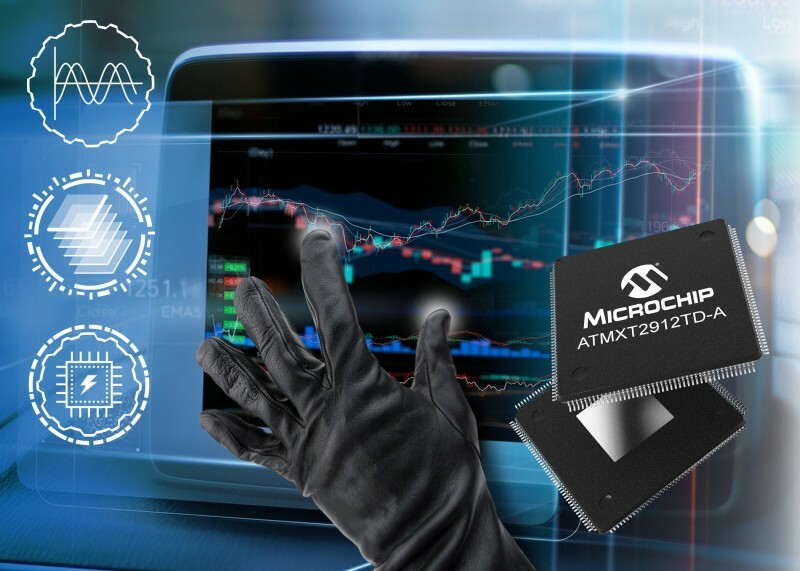 The microPlatforms offering will target IoT, edge, and automotive applications, and provide continuous over-the-air (OTA) updates to improve security. Linaro CEO George Grey also serves as CEO of Foundries.io. The distributions are designed to work with any private or public cloud platform, with the microPlatform cloud service acting as an intermediary. 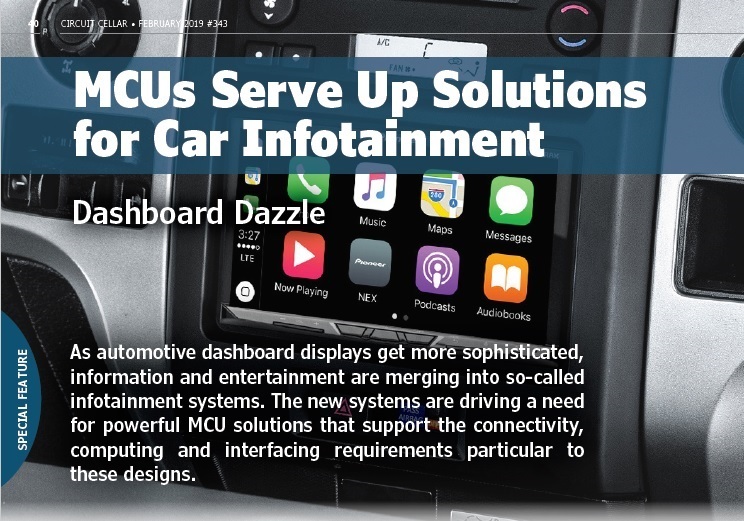 The microPlatforms packages include firmware, kernel, services, and applications, “delivered continuously from initial product design to end-of-life,” says Foundries.io. 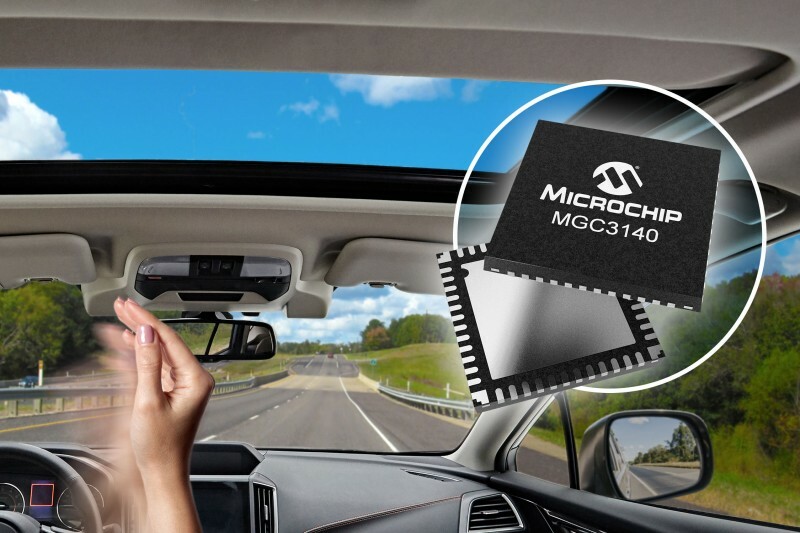 (click image to enlarge)Benefits from microPlatforms include improved security, lower development costs, and “faster time-to-market for products across a wide range of IoT connected devices,” says the company. 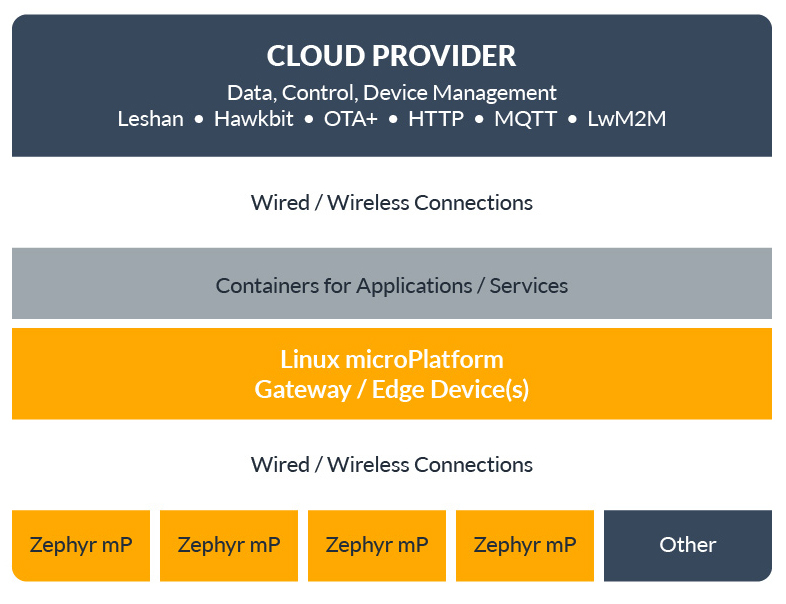 There’s also a combined Linux/Zephyr offering that bridges both sides of the IoT architectural divide designed for projects that include both a Linux gateway/edge device and Zephyr controlled sensor devices. Subscriptions range from $10 per month for evaluation and non-commercial use to $10,000 or $25,000 per year for professional Zephyr and Linux packages, respectfully. There are no per unit fees, and Foundries.io notes: “We regularly upstream our open source work; you can end your subscription any time and keep using the software.” There’s also a community website with forums and support services. 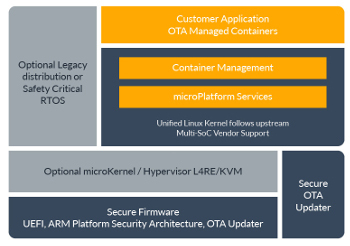 The Linux microPlatform (LmP) supports support Arm, Intel, and RISC-V based devices. The initial targets include the Raspberry Pi and several 96Boards (see farther below). LmP starts with a minimal Linux distro built with OpenEmbedded/Yocto and “a recent stable kernel.” The distribution is designed to be compact and resource efficient, with minimal attack surfaces. (click image to enlarge)The Linux stack includes secure updatable firmware and a Docker container-based application runtime with reference container Dockerfiles and images. Source code is available, and you can also download binaries for supported target boards. The use of containers is optional, as you can also run LmP natively. LmP also includes a cloud management service, which offers a “continuously tested and stabilized stream of updates,” says Foundries.io. The platform lets you “securely and remotely manage your product’s software” using standard tools such as Ansible and Kubernetes. 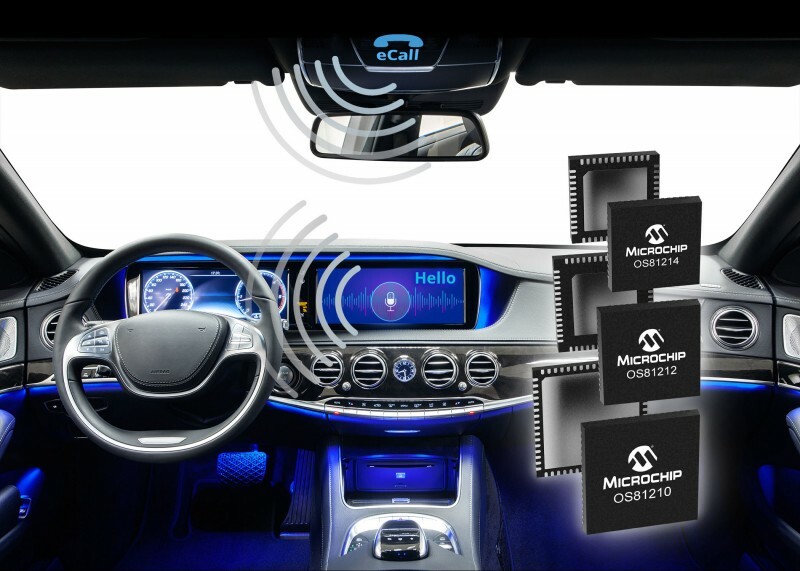 builds on the Zephyr RTOS foundation with “MCUboot software, services, and reference applications to provide a continuously tested, secure, updatable, cross-architecture solution for microcontroller-based products,” says the startup. (click images to enlarge)The Zephyr stack supports all the hardware listed by the Zephyr Project, including products from Nordic Semiconductor, NXP, and STMicroelectronics. This week, the Zephyr Project announced an expansion of support to 100 boards, including Arduino-compatible HiFive1 and Arduino Cinque boards, and the BBC Microbit and 96Boards Carbon. Supported SBCs that primarily run Linux but can also run Zephyr on their MCU companion chips include the MinnowBoard Max, Udoo Neo, and UP Squared. Also today, Toradex announced a software development partnership with The Qt Company. 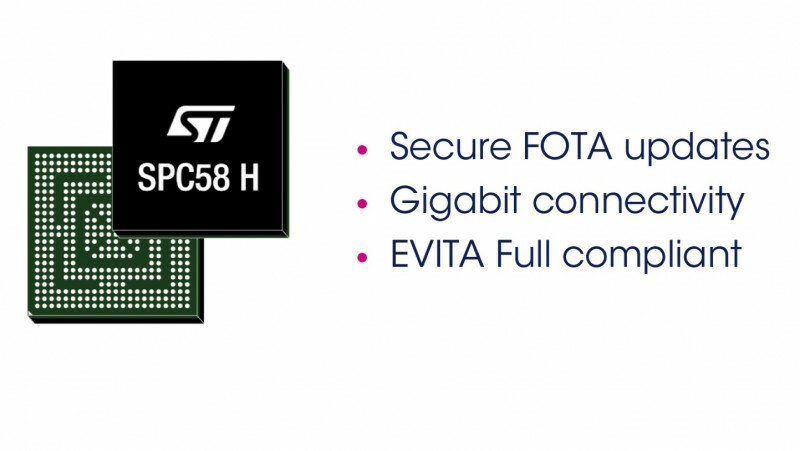 Toradex will provide the Qt development platform on its modules including Qt Device Creation. It will also Boot2Qt with Toradex Easy Installer. 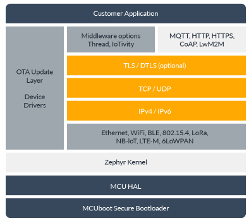 Continuous OTA updates are widely seen as one the best ways to improve IoT security. 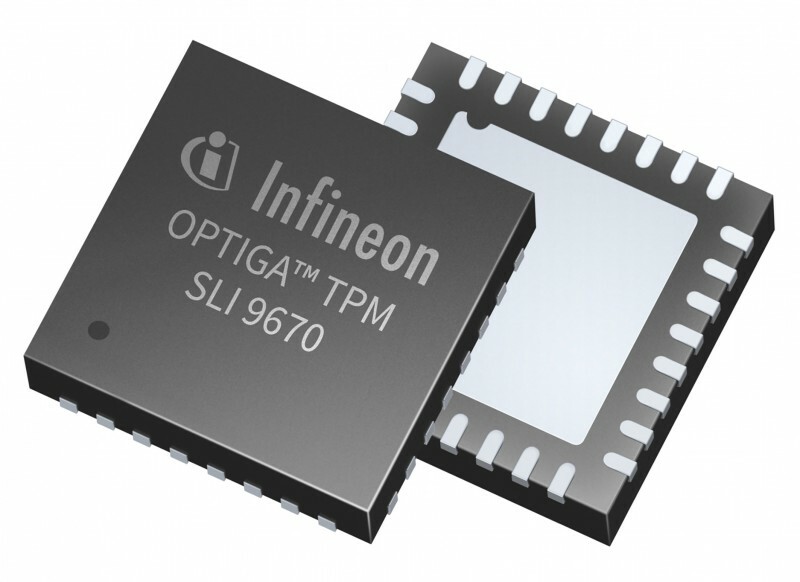 OTA is central to several recent IoT frameworks, including Google’s recently announced Cloud IoT Edge for devices equipped with its new Edge TPU machine learning co-processor chips. 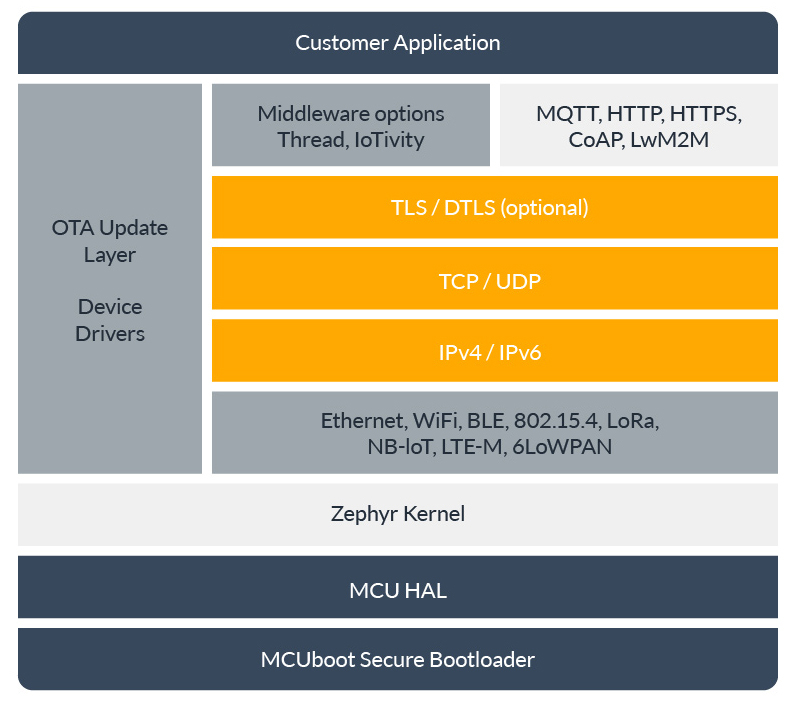 OTA is also central to Microsoft’s secure, Linux-based Azure Sphere IoT platform, which was further detailed today at the Hot Chips 2018conference. Container technology, meanwhile, is seen as a way to ease embedded Linux remote management and automated updates. 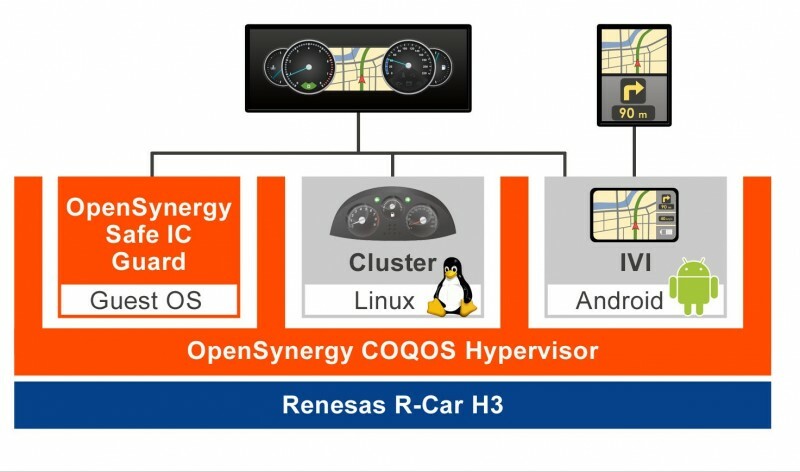 For example, Resin.io provides an embedded Linux container technology with its OTA-enabled ResinOS. Canonical’s Ubuntu Corealso uses a container-like scheme to provide transactional updates. The Foundries.io microPlatforms subscriptions are now available, ranging from $10 per month for evaluation and non-commercial use to $10,000 or $25,000 per year for professional Zephyr and Linux packages, respectfully. Downloads of microPlatforms source code, binaries, and documentation are available at the Foundries.io website. This article originally appeared on LinuxGizmos.com on August 21.